All the parts are in! Final assembly of Applesauce controllers is in progress! The first units will be shipping by the end of the week! 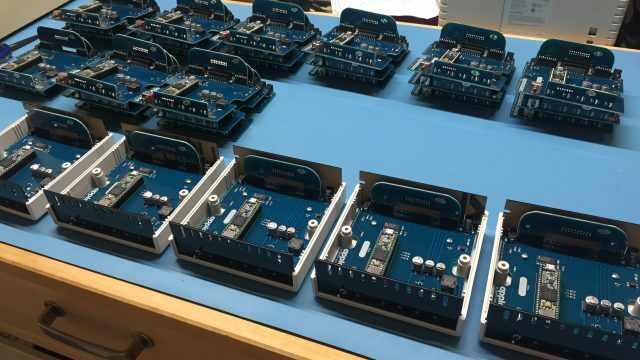 Next PostAll Applesauce units are built and tested!